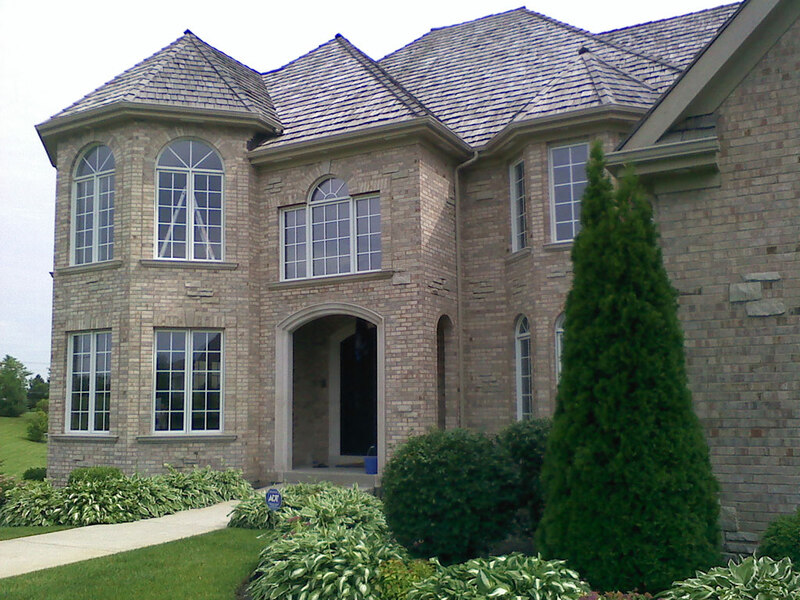 Perfection Window Films enhances Oswego homes and businesses with tinted window film that protects room interiors while adding to outer appeal. Oswego customers use our window tint to reduce glare, reject UV rays and lower energy costs. Our window film contributes to your safety as well – its strong, adhesive properties hold glass together should it ever break. It’s also easy to clean, and you’ll love the crystal-clear views. Residential and commercial customers in Oswego receive generous warranties for both our tinted window film and the windows on which we apply it. Contact us today for a free estimate.